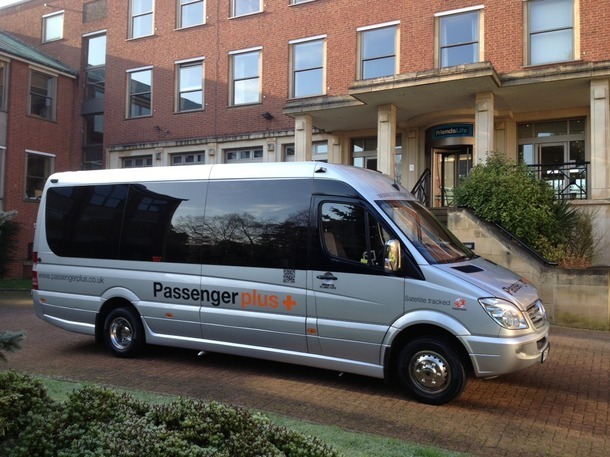 Passenger Plus are probably one of the most experienced companies in the UK when it comes to event travel. Conferences, Christmas parties, summer fun days and promotional events, over the years we have successfully managed the travel for thousands of people. Our services include the planning and delivery of a complete travel plan. You provide us with delegate information, or if you prefer we can handle delegate bookings for you using our online booking tools. Using our own fleet supplemented by quality assured partners we have access to over 1000 coaches, cars and vehicles of all sizes, ensuring that we can provide the most appropriate vehicles for your needs. As operators we understand driver's hours restrictions and the practicalities of road transport, meaning we can make expert decisions and react quickly to any changes. And as you would expect from a 24 hour operation we can also provide meet and greeters, ground handlers and event Travel Managers who will join you on site. Our team become your team, wear your uniform or branding, and will support you discretely and professionally around the clock. In short we take care of all your event travel requirements from booking, signage, vehicle branding, travel help desks, car, minibus and coach transport and even novelty and unusual vehicles. And to really look after your VIP’s we offer chauffeur cars and corporate hospitality coaches. Stylish and luxurious with drivers that really know how to look after your guests, you can be sure that with Passenger Plus your event travel really is in safe hands.